Police in Massachusetts are reportedly investigating a quadruple stabbing that happened after a brawl broke out early Monday at a bar. WWLP reports the stabbing happened outside of Le Souk bar after an altercation spilled out of the bar and onto the street. 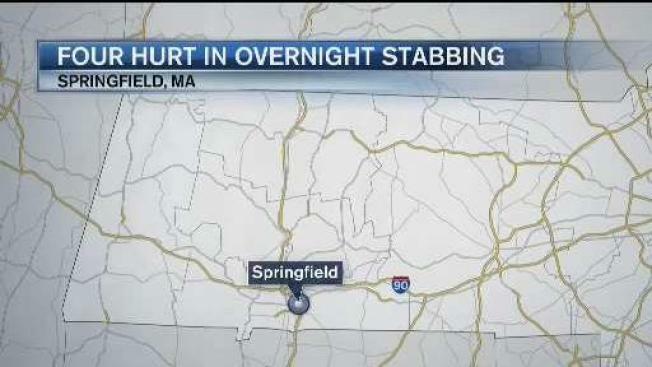 Springfield police reportedly said there were multiple fights that led to four people being stabbed. Four people were arrested in connection to the fight and charged with disorderly conduct and affray. The victims are expected to recover and they are not cooperating with police, according to WWLP. 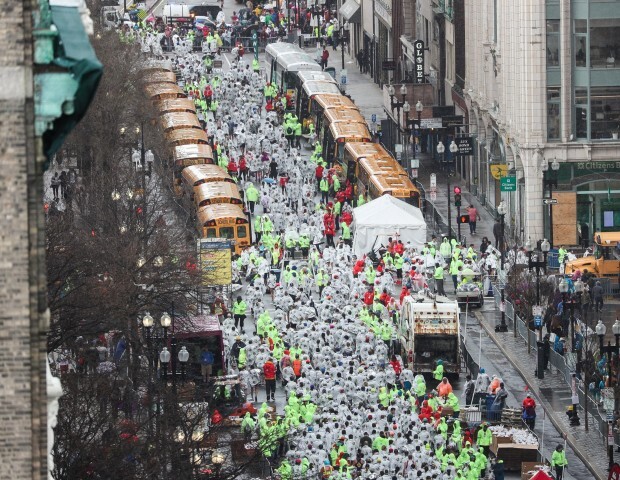 Officials did not release the names of those involved in the stabbing nor did they say where the victims were stabbed.